Your adventure starts here! 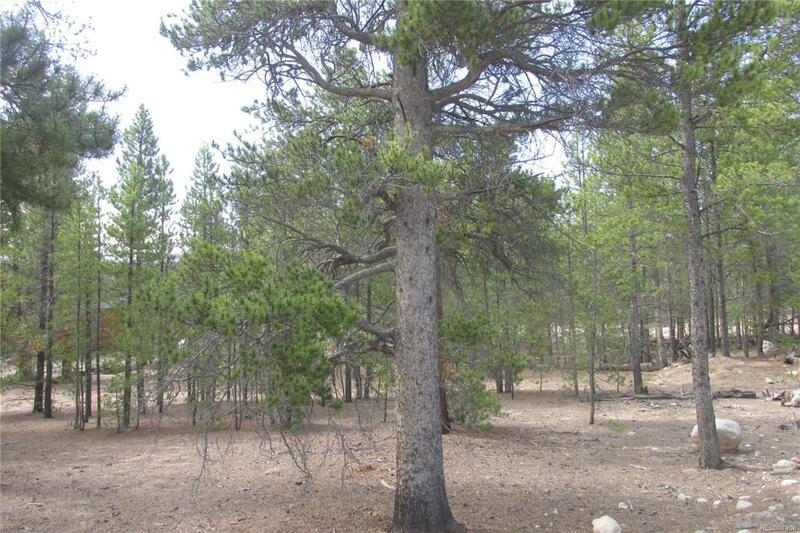 This is a wonderful lot in one of Central Colorado's most convenient areas for exploring the great outdoors. This treed corner lot is flat and the utilities are close making building your home affordable. Colorado's biggest glacier lake is just over the hill with fishing and boating only minutes away. Aspen is a scenic drive away during the summer and the historic towns of Buena Vista and Leadville are both within a 20 minute drive away. This .38 acre property is priced to sell so don't hesitate to come and have a look .